When he was holding Radditz and piccolo shot his special Beam Cannon. When he teleported cell to King Kais planet and Cell Self-destructed. When he self-destructed trying to kill Majin Buu. Killed by Nappas blast while trying to save Gohan. When Bebi blew up the earth. Self-destructed trying to kill Nappa. 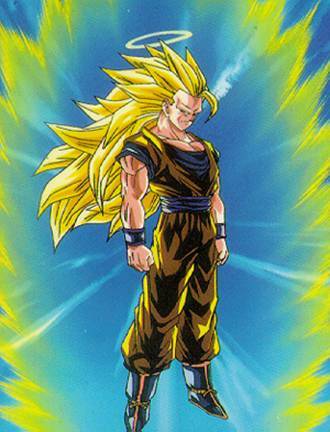 Killed by Super Saiyan2 Gohan with one kick . When Super Saiyan Trunks blasts him. When Super Saiyan Trunks slices him in half with his sword .